APT-RMC invites you to the Third Thirsty Thursday Happy Hour at My Brothers Bar beginning at 6 PM on Thursday, November 17. There is no set agenda for the Happy Hour – just a great opportunity to socialize with other preservationists at an informal gathering. 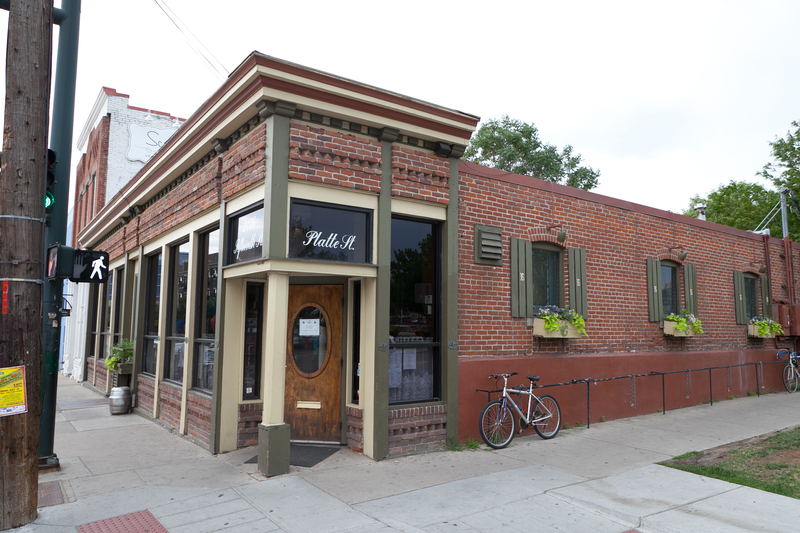 My Brothers Bar is located at 2376 15th Street, on the south corner of 15th and Platte Street (near REI). The bar has a parking lot in the back where there are usually free spots around 6pm. Hope to see you all there! Aww. That’s the day I’m moving from my awesome architect designed mid-mod. I’ll miss seeing you.